To endure consistent product quality is manufactured with every batch, GMS composites has in place stringent quality control (QC) systems per batch during production; raw materials are also periodically batch QC checked. 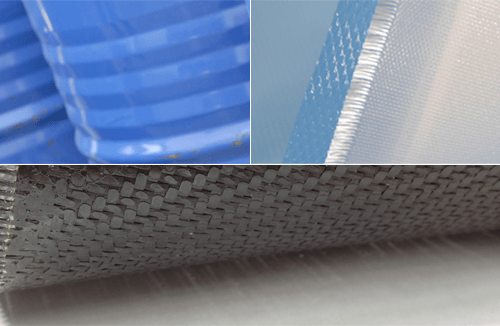 Critical process parameters, such as resin content, weight, tack levels and resin impregnation of the reinforcement fabric, are continuously monitored and recorded per batch. As part of the QC process, a number of tests per production batch are often carried out on the uncured prepreg resin to check certain key properties such as cure and bond strength. GMS Composite is a fully ISO 9001 approved manufacturer and supplier of prepregs and composite products. All GMS Composites prepreg systems are made to order. This ensures that customers receive fresh product with the maximum shelf life.